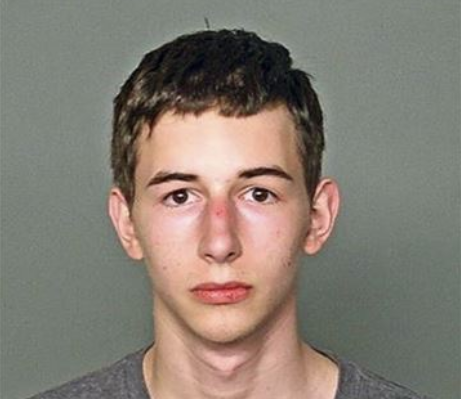 Kraus was being held in the Outagamie County Jail and has not yet been charged. Police said in a news release that he could be charged with two counts of first-degree intentional homicide. Each charge would carry a life sentence. He will be tried as an adult. An initial court appearance was set for Tuesday afternoon.